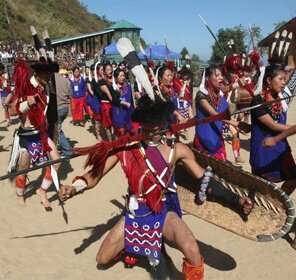 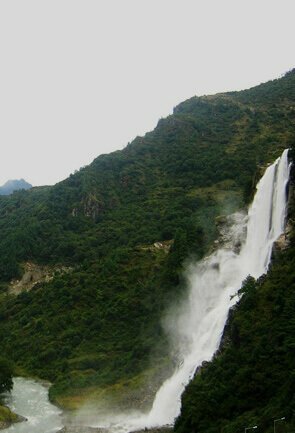 Arunachal gives you and your beloved a chance to strengthen the bond by sharing unique experiences and vistas. 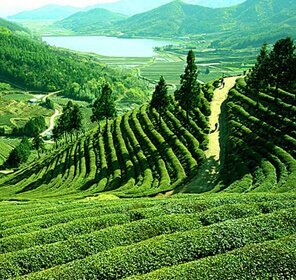 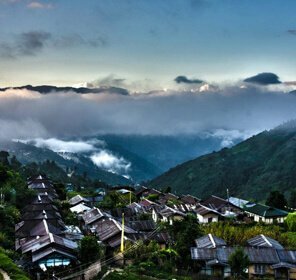 Brimming with unsurpassed beauty, charming tribal life, rustic villages, sprawling meadows, lofty mountains and meandering rivers, Arunachal Pradesh is definitely an ideal family tour destination. 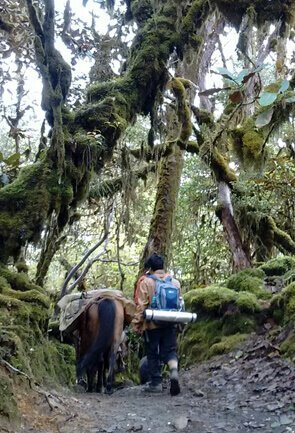 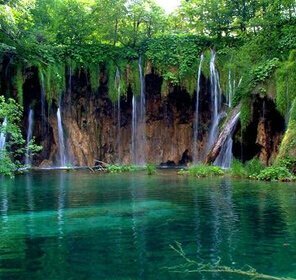 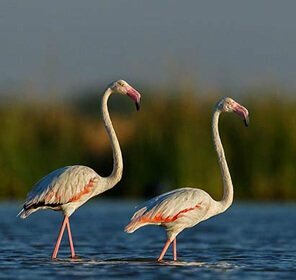 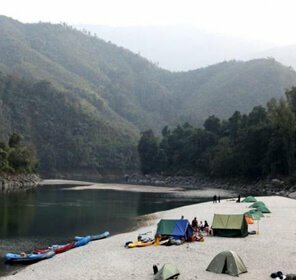 In fact, the state has an exotic adventure scene, which would mean spending more time together outdoor and enjoying the thrills of trekking and camping. 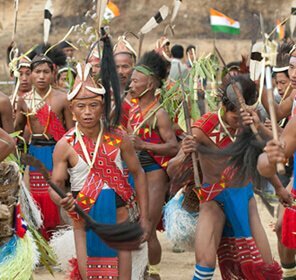 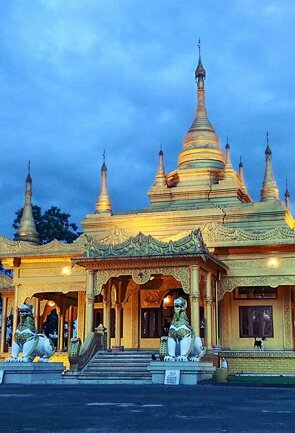 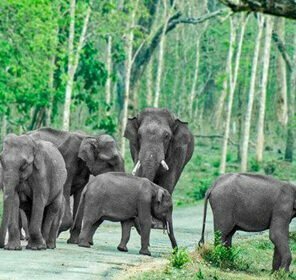 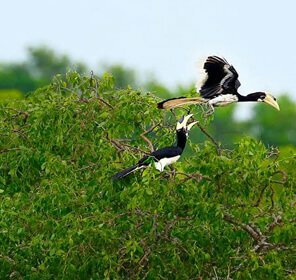 Tour My India, your trusted travel partner is ever ready to offer you the best Arunachal family tour package as we know you want the best when it comes to your family. 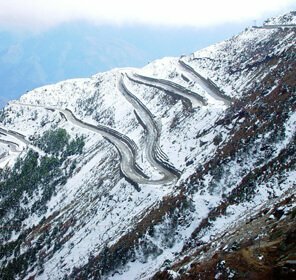 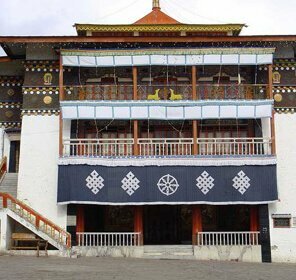 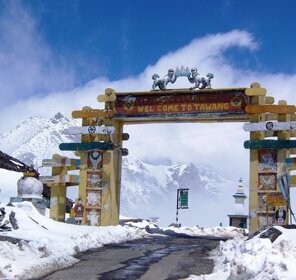 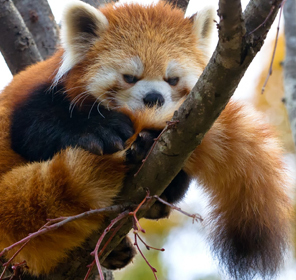 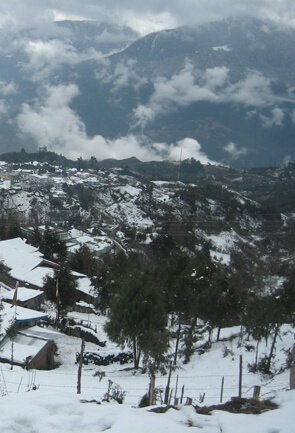 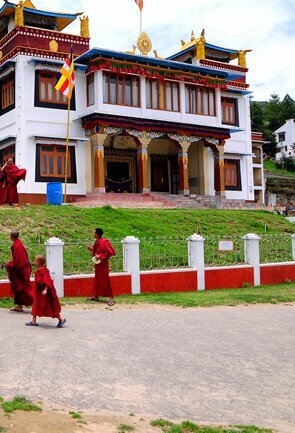 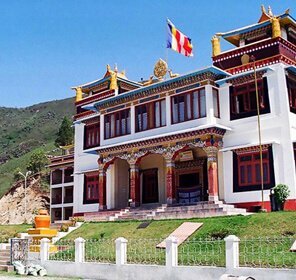 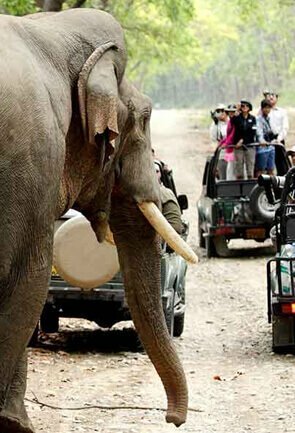 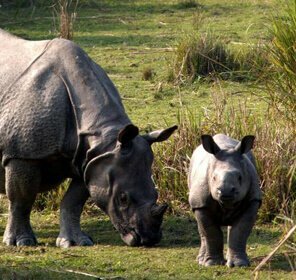 In our variety of family tour packages, we include the top attractions that Arunachal has to offer along with exhilarating activities that are ideal for each member of the family. 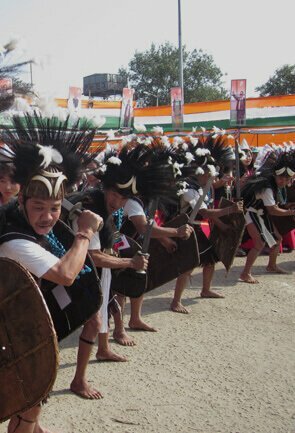 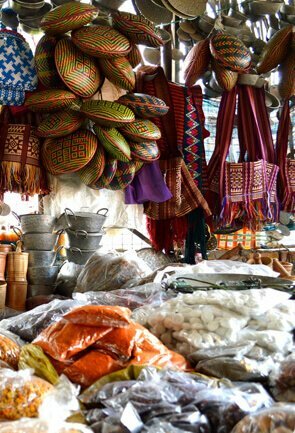 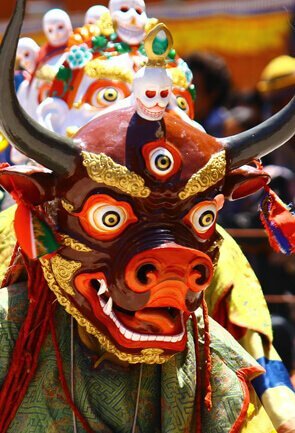 Our focus would be to introduce you to the rich culture that the state is extremely proud of. 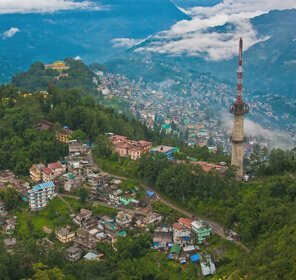 Also, we keep the options open and let you relish all that comes your way whether it is the unique delicacy or uninhabited yet gorgeous places.